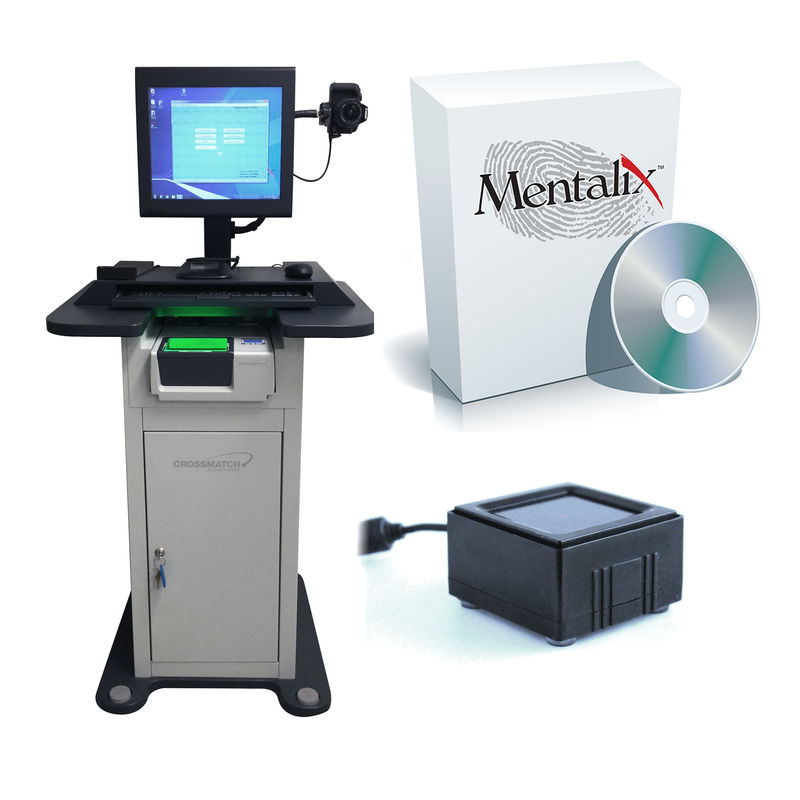 Mentalix’s FS IDMS solution gives Texas law enforcement agencies the ability to build an electronic fingerprint database and use mobile, single-finger devices to verify a subject’s identity in the field. 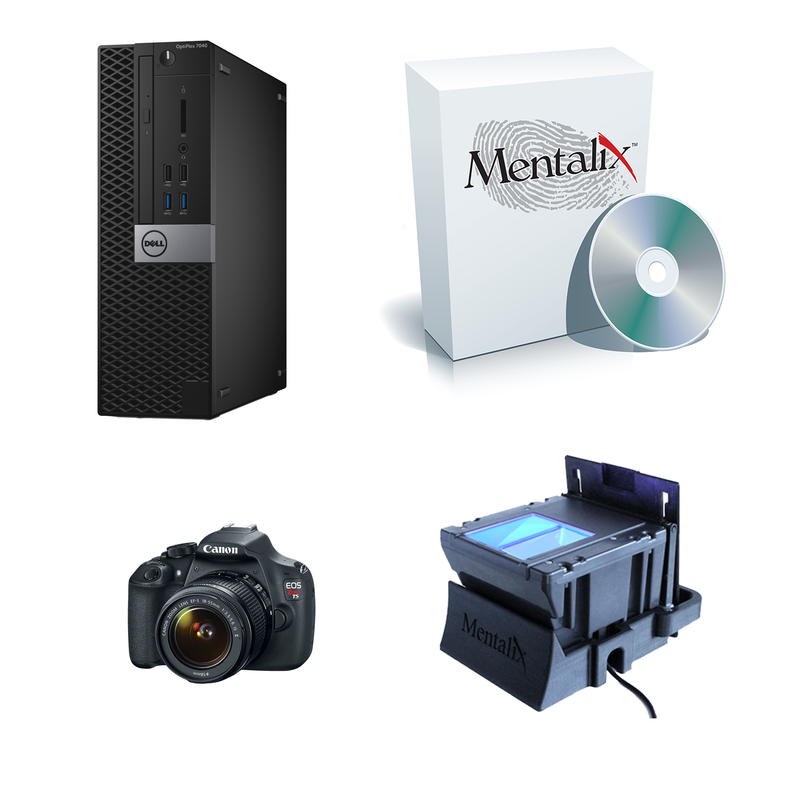 The FS IDMS identity management database can be populated with fingerprints captured on any brand of live scanner. 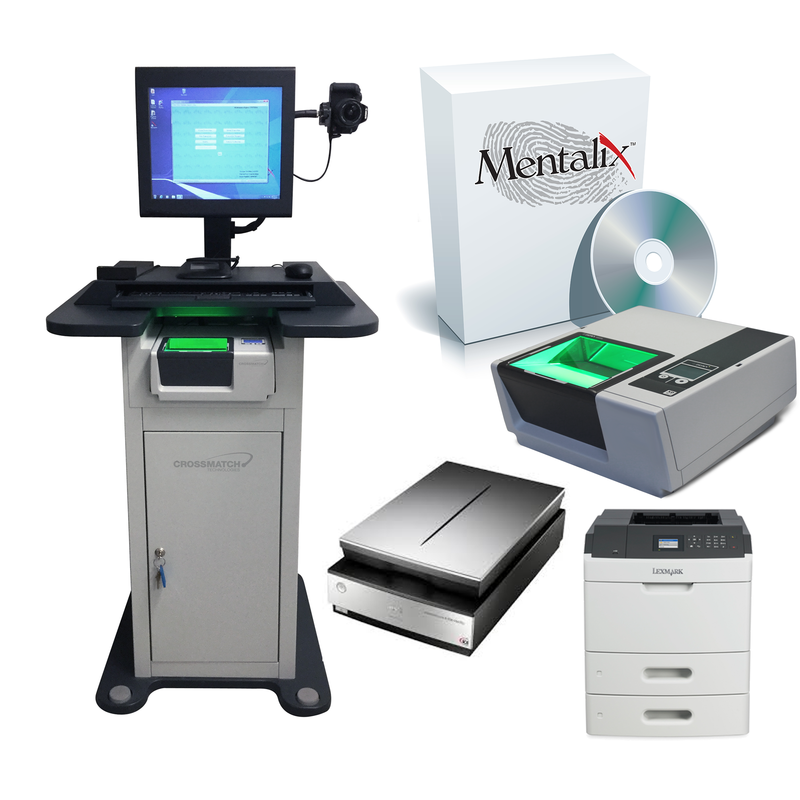 However, a live scan system is not required; an FS IDMS database can also be built from past fingerprint arrest records submitted by an agency via hard copy or electronic means to Texas DPS. 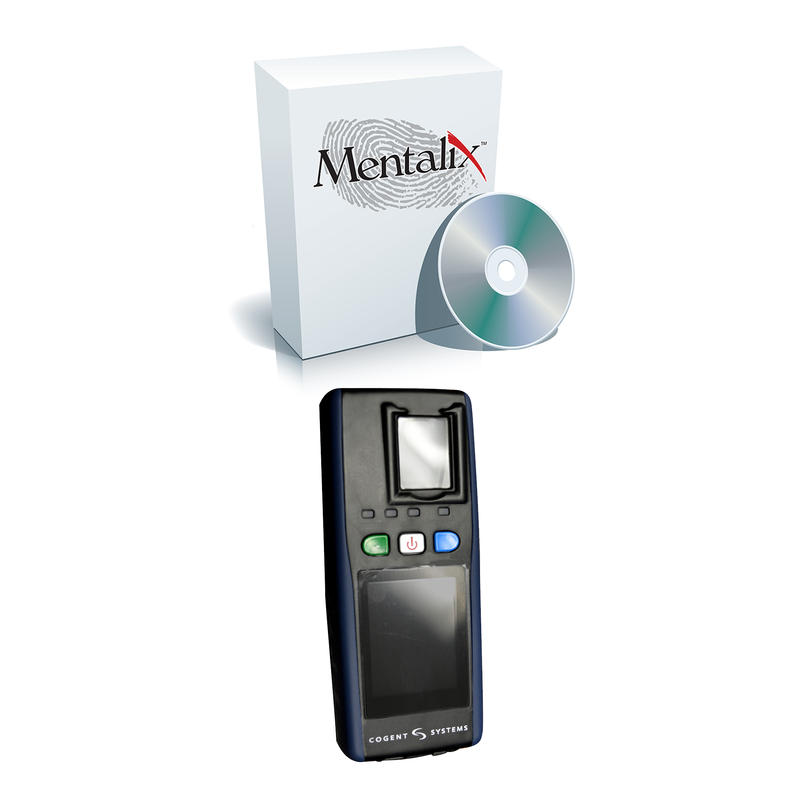 The FS IDMS solution includes the fingerprint database as well as five Mentalix FS Remote ID units. 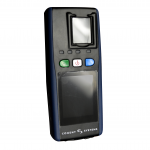 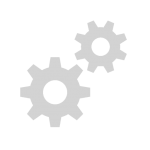 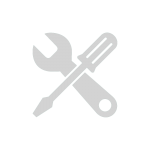 The FS Remote ID units install on your existing in-car or other remote computer systems, enabling efficient and secure fingerprint search requests to both the local FS IDMS database and the FBI.